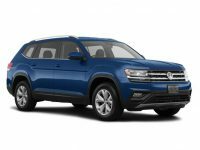 Since it’s established fact, known throughout the United States and in several foreign countries, that there is no better agency for your Volkswagen auto lease than Car Leasing Queens, you should never even be considering going anywhere else! 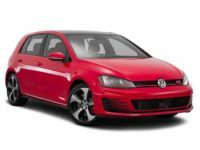 Our deals on Volkswagen and every other make of automobile are jaw-droppingly amazing, and our selection is the envy of every agency from here to eternity! 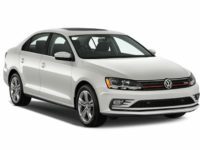 Nobody in Queens NY or indeed any other part of the state can beat us on convenience, either, because our online leasing system makes it phenomenally easy to get the lease of your dreams! Whether you’re interested in a Jetta hybrid sedan, a SportWagen diesel, wagon, hybrid or sedan, a Tiguan SUV or a GTI hatchback, we’ve got what you need, so tell us what you need! The all-electronic leasing system that we’ve pioneered and which is changing the paradigm of leasing all over the world makes it possible for us to slash overhead costs down to the absolute minimum, to levels impossible at any brick-and-mortar agency! 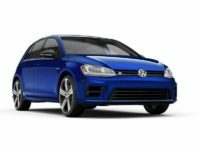 This translates directly into low, low monthly rates for your new Volkswagen auto lease, and you can verify that on our selection page! Come find out how great the process of getting a lease can be at Car Leasing Queens today! 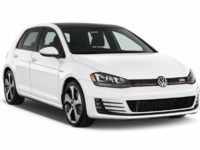 Call us directly at 347-732-2203 for a quick quote on the Volkswagen that you most want, or browse our inventory page to find the automobile of your dreams! 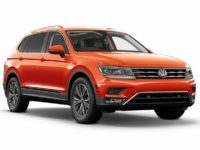 If you’re considering getting a new Volkswagen auto lease, if you’re brand new to the idea of leasing a car, if you’re already in a lease that you want to extricate yourself from, or if your extant lease is about to expire and you’re looking to trade up, we’re here to help with on every front! 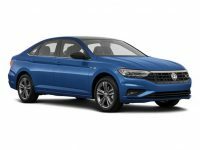 Those who’ve got experience in the lease arena know that price and selection are two major concerns, but perhaps they won’t consider convenience, because getting a car lease has traditionally been an inconvenient enterprise no matter how you look at it. But Car Leasing Queens is changing all that! Our all-electronic leasing system has every other agency beat on all three fronts! 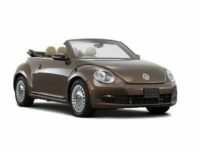 We can offer an unlimited selection of Volkswagen models — among them the Golf diesel, hatchback, SportWagen, Alltrack and wagon, the Touareg hybrid, SUV and diesel, the classic Beetle in convertible, hatchback and diesel models — as well as a similarly spectacular variety of cars from every other major auto manufacturer! And we’ll never ask you to come out to our car lot, you’ll never be harassed by sales staff, you’ll never spend hours filling out paperwork in a stuffy office — every part of the process is completed online from the comfort of your home or office! 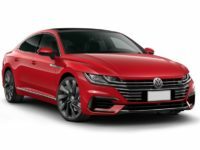 Select the car that you want, fill out the online application form, then once we run a fast credit approval and negotiate favorable financing terms with one of our associated financial institutions and lenders, we’ll send you the final contract to accept! Then just tell us where you want us to ship your new Volkswagen and we’ll have it out to you quickly and free of charge! 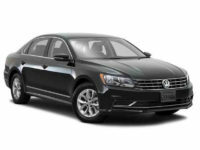 Car Leasing Queens makes getting a Volkswagen auto lease so easy, there’s no reason to consider any other agency! 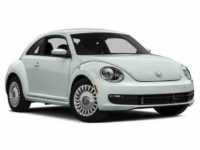 Call us today or start browsing our inventory page right now!